A Cold Chain doesn’t have it easy. It needs to deal with all the usual things that trip up most supply chains AND then deal with its own unique set of problems — all without losing its cool. 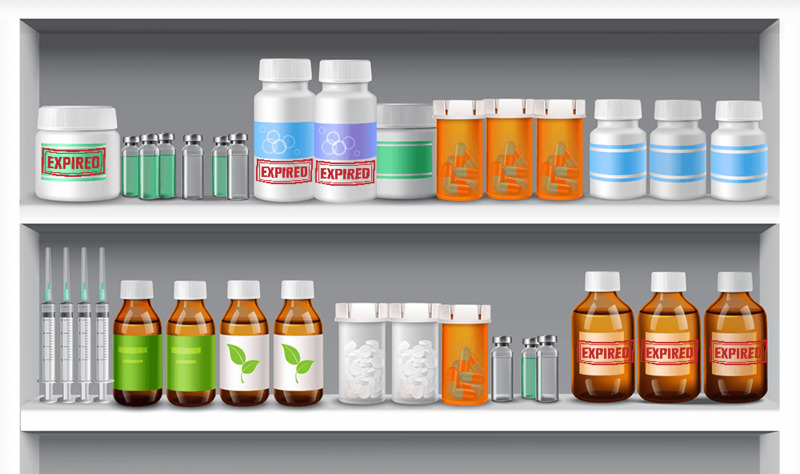 Yet, most of the things that can put your cold chain at risk can be bucketed into ten broad categories. Let us understand what they are and how you can get a handle on them. Socio-political unrest, labor shortages, wars, geological events, to pandemic concerns; these are just a few of the things that could affect changes in shipping patterns and/or logistics strategies. Seemingly unrelated events halfway around the world can impact a shipment out for delivery, and there’s nothing your production or logistics teams can do about it. That’s the inherent volatility of a supply chain. It’s worse still for temperature-controlled logistics. Therefore, the best you can do is mitigate the risk. Shippers are urged to expect the worst and give it their best when handling high-value shipments, ensuring there’s enough care and contingency in place to mitigate unexpected risks. The problem is, supply chain risk management is a costly affair, and that’s especially true for a cold chain. Nonetheless, it’s a necessary cost to avoid unnecessary loss, especially when you weigh the strategic importance of cold chains to improve, nay, save lives. The 10 things that can go wrong despite cold chain risk management. 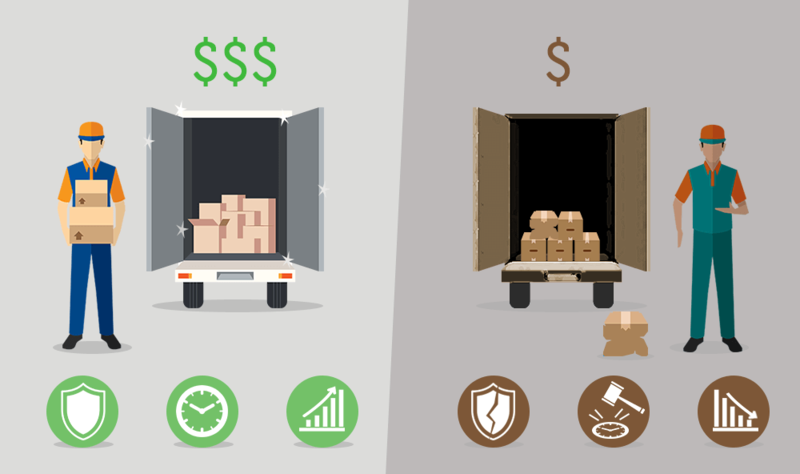 What you can do to identify and mitigate these risks before your shipment pays the ultimate price. Shipping high-value consignments over long distances within their prescribed temperature range — consistently and without excursion — is a collaborative effort. Besides the usual suspects such as faulty hardware or human error, major unexpected incidents like worker strikes, pandemics, contamination scares, or anything leading up to acts of God really, could cause a cold chain to falter. Cold chains could also get disrupted due to the following reasons. Despite the technological advances in cold chain technology, the most reliable solutions out there aren’t easily available because they’re simply too expensive. Most of the times, you or your transport provider are making do with what is “just enough.” This means, the risk of failure of a technology or equipment or the required amount of human effort in your cold chain is high. It’s important to note that while scientific advances have led to more reliable cold chain technologies, even the most cutting-edge tech can stumble due to the lack of the little things. 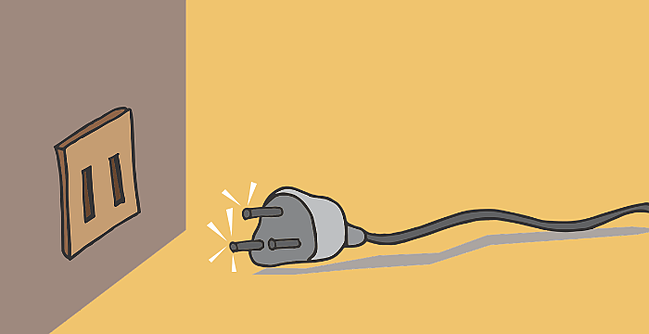 Even the most advanced and energy-efficient active cooling technology wouldn’t work without a power port to plug in, assuming of course you have the right adapter and voltage to begin with. In addition to issues with high power consumption or the combustion of fossil fuels that’s necessary to power active cooling systems, refrigerant gases such as Hydrofluorocarbons (HFCs) used in cold chains are responsible for high Greenhouse Gas (GHG) emissions, which doesn’t just hurt the environment, it creates compliance hurdles when you’re shipping across geographies. Different countries have diverse guidelines or mandates in place that govern the movement of cargo and its components. Problems arise because there’s no single global Good Distribution Practices (GDP), and even existing frameworks keep changing, adding to the complexities of compliance. Each region/country has it's own regulations, compliance mandates, and levels of enforcement. Globalization has made it vital for supply chain managers to stay up to date with regulations across countries, political or socio-economic developments that could affect their supply chains, as well as climate and weather patterns that could disrupt their logistics operations. It's important not to underestimate the complexities of customs clearance. 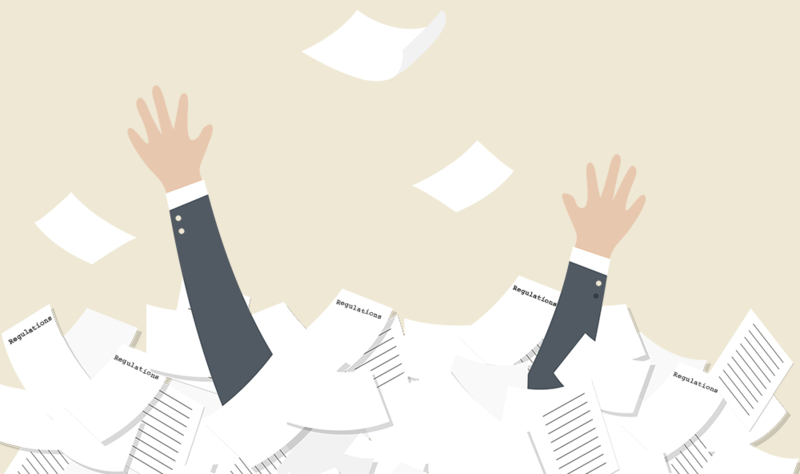 A lack of due diligence in documentation can result in clearance delays, or worse, inspections. Packages selected for customs inspections are often removed from controlled storage areas. That, coupled with the usual inspection regimes could compromise your consignment’s packaging, and ultimately, the integrity of your cold chain. While Mother Nature can be a hostile work environment for a supply chain or logistics professional, there are usually more tangible risks to contend with. 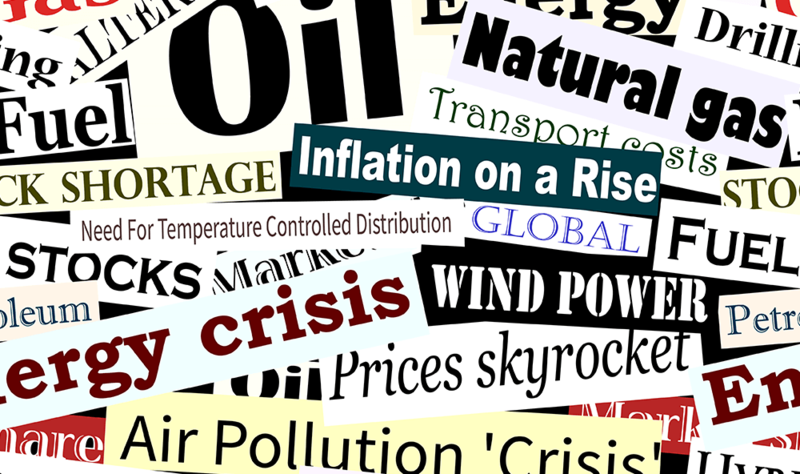 Macroeconomic factors and fluctuations, environmental policy, regulation, and a number of other variables — global, local, sometimes even geological — can affect the supply chain’s business or operating environment, forcing logistics players to reevaluate or update their technology, practices, or contingencies based on strategic objectives. Are you familiar with the old adage well begun is half done? Well, the converse is also equally true, and for logistics personnel, it’s a bitter truth. 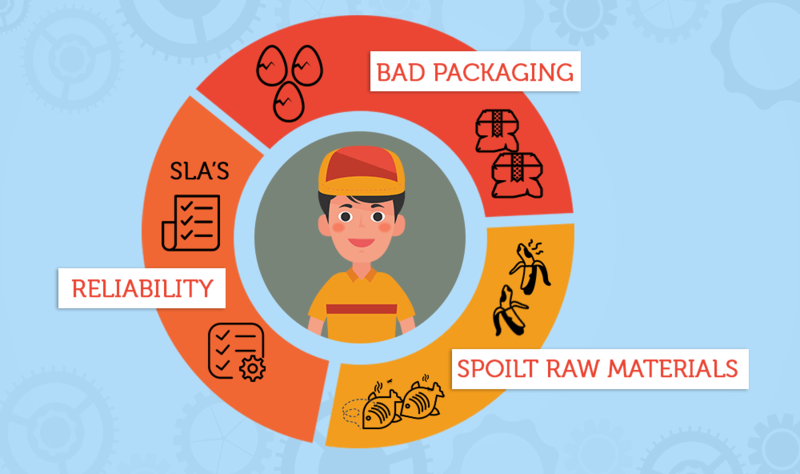 Bad quality or spoilt raw materials to begin with — especially in the food and fresh produce space, where damaged goods are packaged before they’re tested for quality or spoilage. Dodgy relationships with suppliers — which could lead to less-than-ideal handling of your goods. Even with air-tight SLAs in place, you'd have a hard time knowing whether they’re adhered to, much less be able to enforce them. Bad packaging practices — The packing process at the origin of the shipment needs to be performed in a temperature-controlled environment to avoid temperature excursions at the earliest stage of the transport chain. With the right packaging and shipment conditioning from the start, it’s easier to prevent temperature excursions. 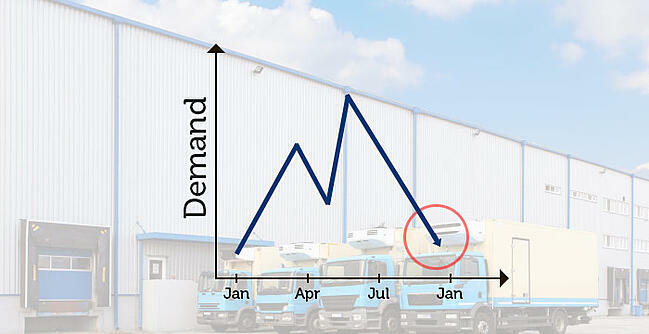 Distribution process is composed of two different activities: transport and storage. The distribution process is composed of two different activities: transport and storage. While the storage aspect of cold chain management is usually nailed down pretty tight, temperature management in logistics and transportation isn’t as foolproof. It’s ironic really; after all, transportation in the cold chain logistics industry is just a mobile form of storage — with many more variables to deal with, of course. Packaging Failure — Especially when packaging isn’t done correctly, or it gets damaged during transport or handling. Hardware Failure — This could include breakdowns in cooling solutions for active cold chains such as refrigeration equipment failing due to malfunctions, inadequate maintenance, or simply losing power. Vehicle or Modal Breakdown — A vehicle breakdown in cold chains mean more than just a delayed shipment, it could mean a destroyed one — whether it’s on a vehicle, plane, or ship. Lack of Equipment — This is a particularly difficult issue to contend with. While you may invest heavily in the latest technology to ensure your cold chain’s integrity, any breakdown in the field will almost certainly spell disaster if you don’t have the expertise or spare parts handy to fix it. Cost and environmental concerns are also pushing supply chains to reevaluate their transport modes, and unfortunately, despite the risks and what’s at stake, cold chains can’t afford to be indifferent to these concerns. Not many ports or airports around the world have reliable temperature-controlled storage areas. Even when present, they may operate at fixed temperatures that may not be ideal for your consignment, assuming, of course, that they’re well-maintained and running at all. Even with the improving quality and availability of refrigerated transport for long-haul modes of transport such as reefers, refrigerated trucks, reefer containers and temperature controlled ports & airports, a number of different factors from failure of packaging, processes, hardware, or the mode of transport itself challenges the cold chain when it comes to maintaining temperatures over longer supply routes. While new cold chain technologies and techniques, whether it’s related to packaging, handling, or transport of the temperature-controlled shipment, do go a long way toward improving cold chain efficiency and security, they can all fail if the personnel handling your goods aren’t using it properly. 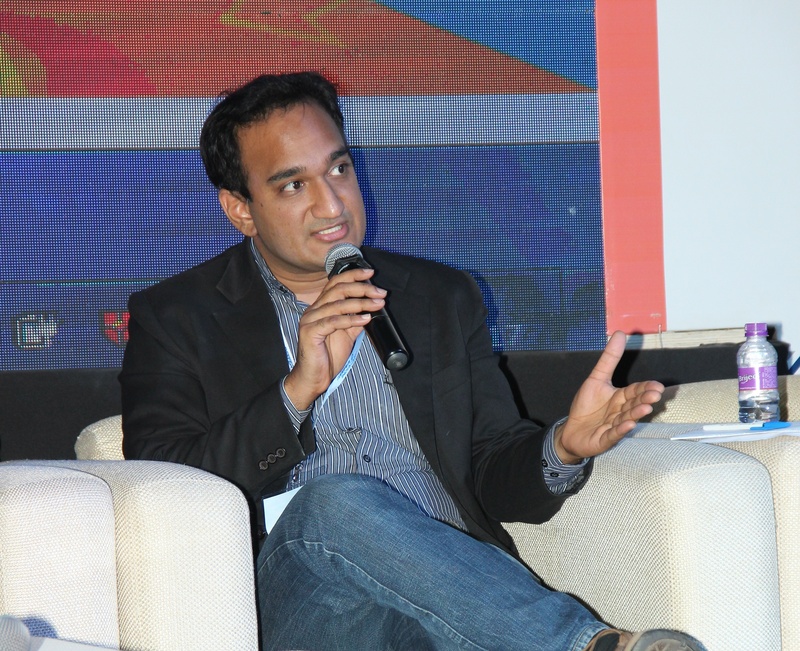 Training and management of human resources is critical to achieving effective distribution. More so for a cold chain. Language barriers, insufficient communication, and a lack of motivation can hit worker performance. In addition, careless staff, a lack of proper training or adherence to proper procedures, and ineffective use of equipment is what bring most cold chains down. Food is constantly moved in and out of temperature-controlled zones throughout the cold chain before it’s actually consumed. These points of transfer — between warehouse and truck, between truck and ship/airplane/ship and back, between truck and refrigerator — are among the weakest links in a cold chain, since they’re handled by humans, and susceptible to human error. Even a small variation or deviation of temperature for a short time can damage or decrease the shelf life and quality of cold chain products like food or vaccines significantly. This happens especially during pickup and delivery. Incidents of damage or spoilage of temperature-controlled products usually occur when they’re loaded into refrigerated packaging or unloaded at their point of delivery. Incidents also happen when there’s no emphasis on proper preconditioning of the packaging system, handling temperature-sensitive products in a temperature-controlled zone, use of proper/professional equipment, or proper training of the handling staff. It leads to incidents, like turning the air-conditioner (AC) off in a refrigerated transport because it’s passing through a frigidly cold area. It may seem like a good idea to save on power or fuel, but if that container is carting fresh produce, the whole shipment could be lost due to frost. Training related issues largely occur when contract staff is hired or third parties are used in a cold chain. A cold chain isn’t about keeping things cold, it’s about temperature control. Fresh vegetables and fruits don’t do so well in sub-zero temperatures for long. They need to be transported in heated containers during winter so they last longer. 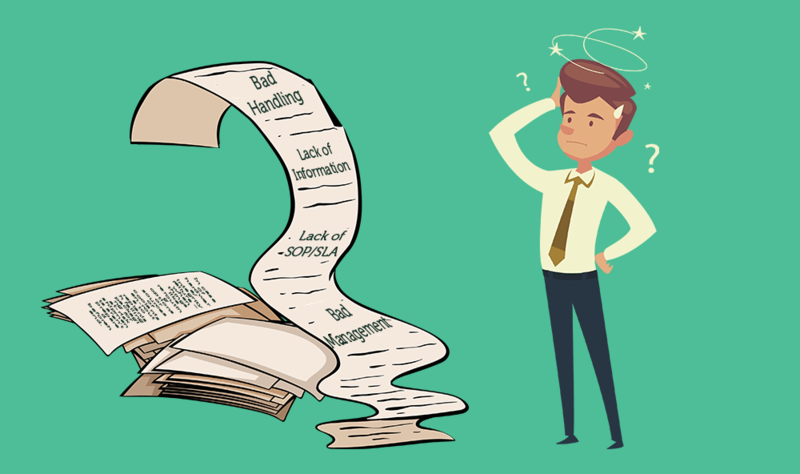 You could have the best training programs and SLAs in place, but unless you’ve got reliable ways to track whether your handling instructions are followed during your absence, they’re just a waste of toner. Cold chain visibility solutions can tell you if you goods are being handled well, but who will watch over it? The Bee & BeeCentral (a 24x7 Data-driven Command Center) were created just for this. Your goods could get contaminated when things like rerouting options or sources of coolants en-route to replenish failing packaging for at-risk shipments aren’t prepared beforehand, once again putting your cold chain at risk. Security for temperature-controlled products — like pharmaceutical drugs or controlled substances — is more important than for ambient goods. Think of a temperature sensitive vaccine re-entering the supply chain after being stolen. 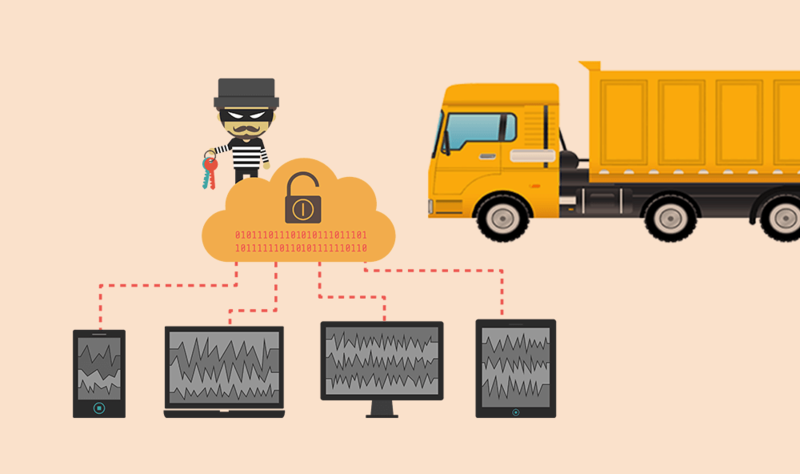 The lack of effective security measures could affect your supply chain's integrity and auditability, increasing the likelihood of damage — damage that you would never know about. The ultimate cost of such compromised food or tainted drugs re-entering the supply chain — and the danger to human life — cannot be quantified. If a cold chain breaks down after delivery, whose problem is it? Besides human handling during the delivery process, the way retailers handle and store cold chain products like food or vaccines, how their staff approach the preservation and safety of products, as well as the measures they take to reduce spoilage, everything ultimately affects quality. The lack of understanding about cold chain best-practices can create risks for the quality of cold chain products, and the lack of visibility at the store level creates a blind spot for manufacturers with regards to their cold chain's integrity from manufacturing to point-of-sale. A stable but slow-moving supply chain will find it hard to cope with the volatility created due to sudden changes in consumer demand. It’s difficult, for instance, to reroute a consignment of meat or produce that’s heading to an area where demand dropped because there are pandemic or contamination scares. This can lead to wastage and financial impact unless the cold chain integrity of the goods are traceable and you know which item was exposed. Apart from financial impact, supply chain risks due to weak links in a cold chain can cause product quality concerns, resulting in significant losses due to produce spoilage in transit, which could also lead to more dire consequences such as loss of market share, or worse, loss of life. Therefore, it is important for you to assess your operations in order to reduce, if not outright eliminate, these risks in cold chain logistics. It’s no secret that cold chain assurance will cost you, but how can you run a lean cold chain while still mitigating the risks? The key to dealing with unforeseen challenges is to prepare, plan ahead, and have enough contingencies, as well as a robust risk management strategy in place, supported by stringent processes and technologies. How can you achieve that when the window to act and prevent losses can be a matter of hours or scant minutes? You need a real-time cold chain monitoring system which can monitor your temperature-controlled shipments in-transit as well as in a warehouse. Temperature data loggers only provide you with post-shipment audit trails, but with the number of weak links in your cold chain, you would need more actionable real-time data. Take preventive measures promptly using a control tower, and initiate corrective action before the shipment is destroyed. With a real-time location and condition monitoring solutions like Roambee, you can make the right decision – whether it's to deploy personnel to fix a cold chain issue, re-route your shipment, or re-ship a replacement so your customer is not affected. What’s better? You can also get location and temperature visibility at a package-level using the industry’s first hybrid IoT (GPS/GSM/Wi-Fi/BLE) BeeBeacon solution which means you can identify warmzones or hotspots instantly within your cold chain consignment lot, allowing you to better manage your cold chain risk. Can real-time temperature monitoring help reduce risk? Only if visibility is at a package-level and works in-transit as well as in a warehouse. BeeBeacons can help.